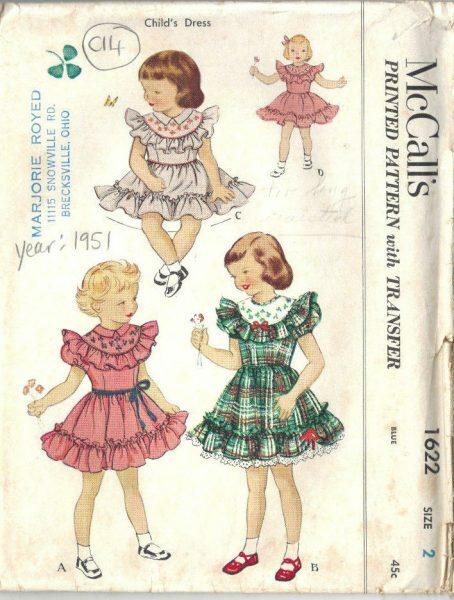 Is there a family heirloom for the babies in your family? 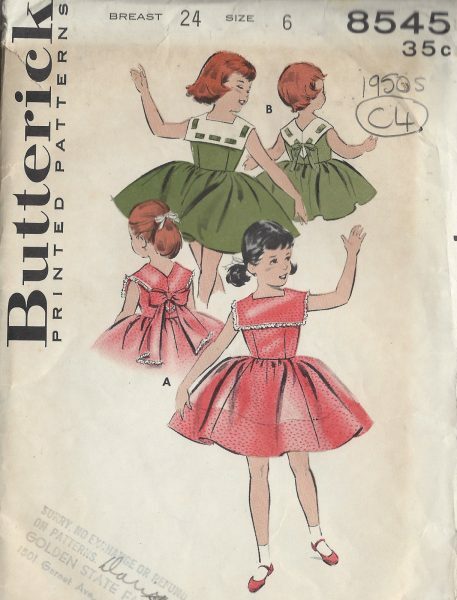 Perhaps a christening gown, or a party dress that has been passed down from generation to generation? 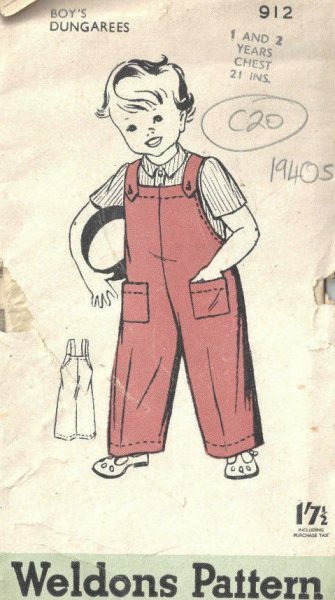 As the decades go by, you may notice that said heirloom has started to show significant signs of wear – whether through discolouration or the tattering of fabrics – meaning it may no longer be suitable for wearing. 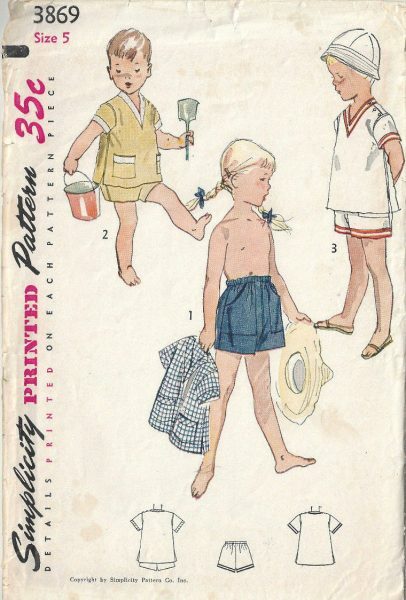 Instead of letting the precious family piece completely go to ruin, you can recreate a classic style similar to it with a vintage baby pattern, allowing you to keep the inherited clothing item safe and used for presentation purposes only. This means you’ll create a new heirloom, and also preserve the initial piece. 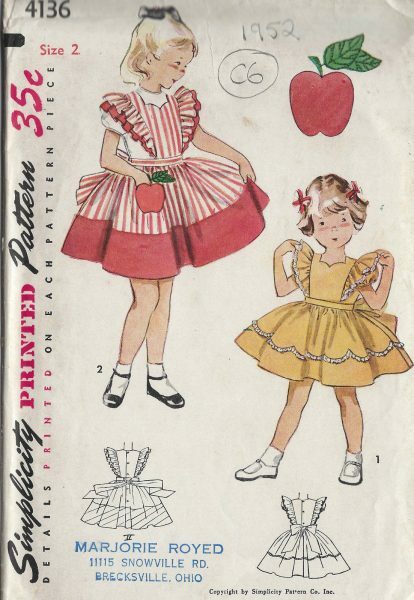 Our children’s sewing patterns are also great if you prefer a vintage aesthetic in your day-to-day life. 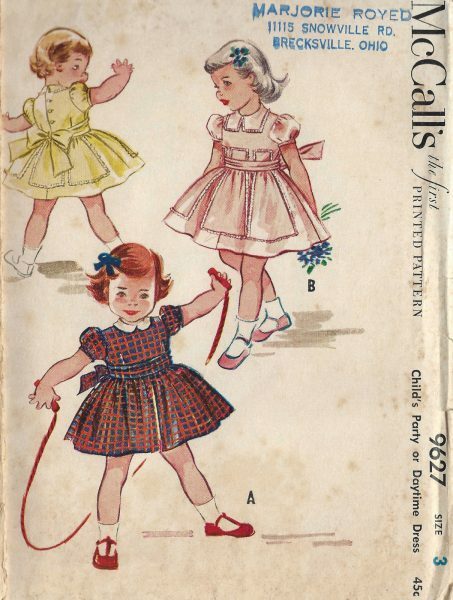 You can dress your little one up in all the adorable cuts that your grandparents dressed your parents in, and those from even further back! 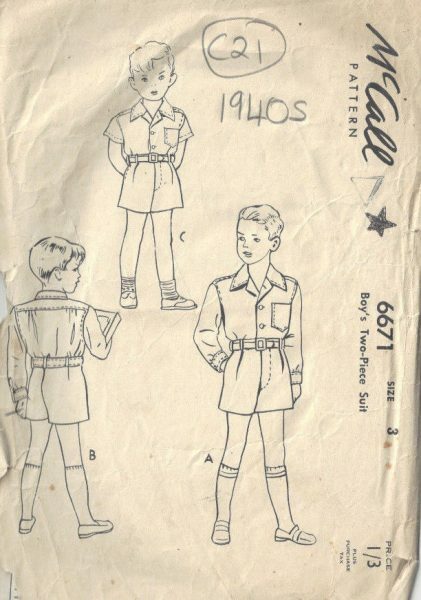 Whether it’s cute matching mum and daughter coats, or 1940s style boys’ dungarees, there’s something for every household’s preferred style. 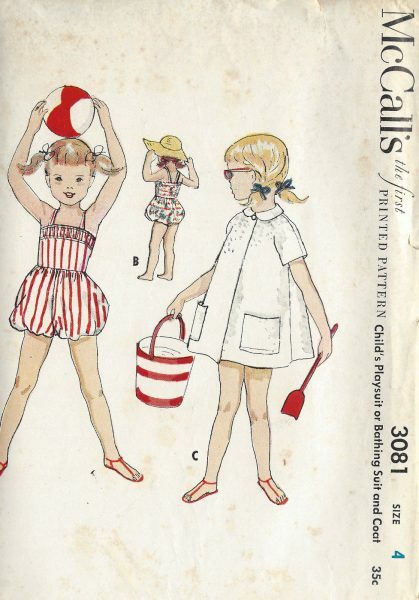 Most of the vintage baby and child patterns come in a variety of potential sizes, meaning that you can recreate a style that your son or daughter loves if they start to grow out of it. 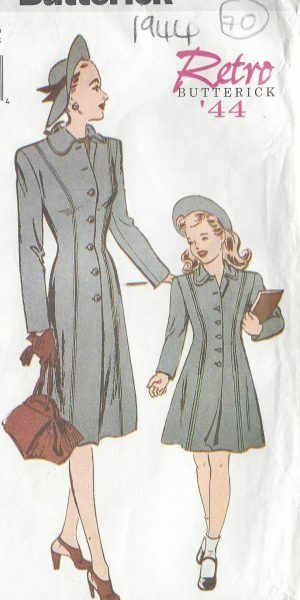 This is great when you have siblings who like to dress in matching outfits too, as you can create clothing that is fitting for both of them in a jiffy. 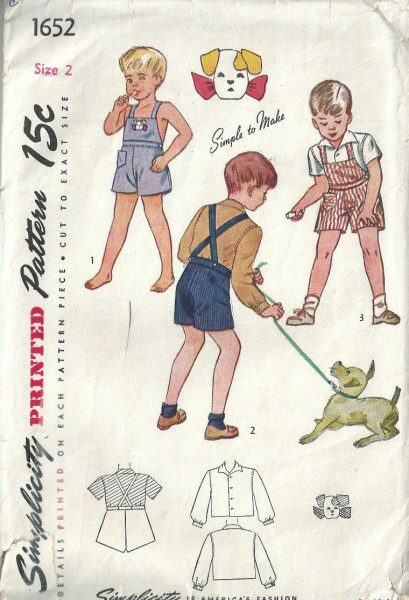 Contact us today here at The Vintage Pattern Shop, to discuss the vintage sewing patterns for kids that we have on our website. 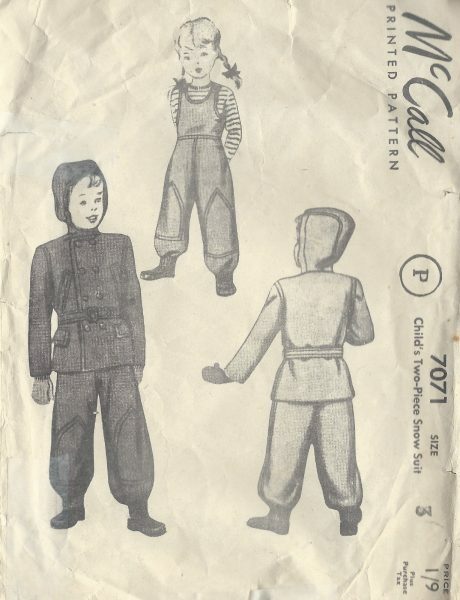 We also have a wealth of other sewing patterns suitable for childrenswear behind the scenes, as we’re in the midst of uploading our extensive collection onto the website ready for public perusal.